Honor 8C with Snapdragon 632 Processor and 4,000mAh Battery Launched in India, Does it worth buying? The Honor 8C was earlier launched in China in October and had lined up the launch in India for the month of November. The highlight features include a 19:9 display, Snapdragon 632 chipset with 4GB RAM, dual lens rear camera and a 4,000mAh battery. The Chinese tech giant, Huawei, has launched Honor 8C under it’s subsidiary brand, Honor, for the Indian consumers. 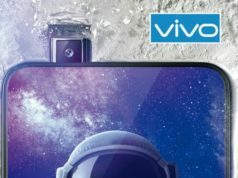 The smartphone was earlier launched in China in October and had lined up the launch in India for the month of November. The highlight features include a 19:9 display, Snapdragon 632 chipset with 4GB RAM, dual lens rear camera and a 4,000mAh battery. The Honor 8C is priced Rs. 11,999 for the 4GB RAM + 32GB inbuilt storage capacity while a thousand rupees more for the 64GB inbuilt storage with the same 4GB RAM variant. 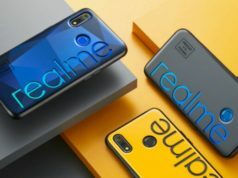 The smartphone is reported to go on sale from December 10 exclusively on Amazon India as well as Huawei’s own HiHonor stores. The smartphone will be available in Aurora Blue, Magic Night Black, Platinum Gold and Nebula Purple color variants. The Honor 8C sports a 6.26-inch HD+ IPS LCD display with screen resolution of 720×1520 pixels with 19:9 aspect ratio along with approximately 81.9% screen-to-body ratio and pixel density of 269ppi. 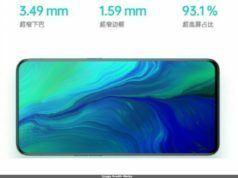 The pixel density of 269ppi seems inefficient for the 6.26-inch HD+ display and given that it is a mid-range smartphone, the display could have been kept at a much better side. 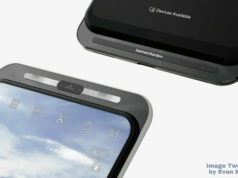 As for the optics, the smartphone sports a dual lens camera module at the back, backed by an LED flash. 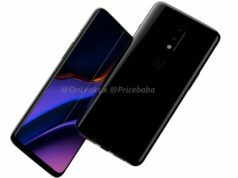 However, the smartphone disappoints in terms of the secondary depth sensor of 2-megapixel with f/2.4 aperture vis-a-vis the 13-megapixel primary sensor with f/1.8 aperture. The selfie shooter bears a single 8-megapixel sensor with f/2.0 aperture, thankfully, with a front facing selfie tonight light. 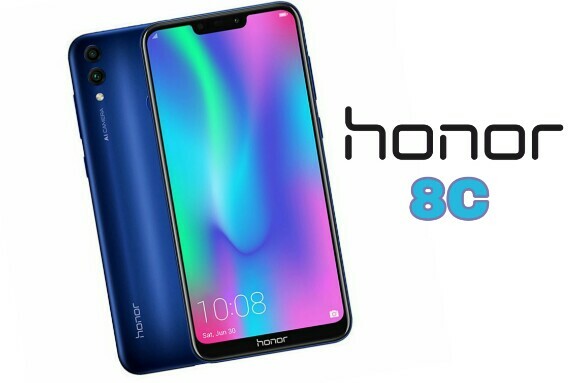 The Honor 8C runs EMUI 8.2 based on Android 8.1 Oreo and is powered by an Octa-Core Snapdragon 632 SoC clocked at up to 1.8GHz, which seems low for a smartphone with 4GB RAM, paired with Adreno 506 GPU technology. The chipset along with RAM configuration seems justified for it’s price. Moving to the internal memory, the smartphone comes in 32GB as well as 64GB inbuilt storage capacity, both of which are expandable to up to 256GB using a MicroSD card. The smartphone packs a 4,000mAh which is compatible with fast/turbo charging. 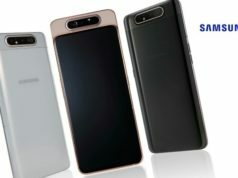 On the connectivity front, the smartphone features dual 4G VoLTE SIM support, WiFi 802.11 b/g/n, Bluetooth v4.2 LE with aptX, GPS/A-GPS, GLONASS, MicroUSB 2.0 with OTG support, No Radio but 3.5mm Audio Jack availability. The sensors onboard are rear mounted fingerprint sensor, Proximity, Accelerometer and Digital Compass. The smartphone weighs 167g and measures 158.72×75.94×7.98mm.